Jackson Hole Outdoor Leadership Institute Inc. is proud to bring Stonehearth Open Learning Opportunities (SOLO) and American Institute of Avalanche Research and Education (AIARE) curriculum to Jackson Hole, Wyoming.  In partnership with Central Wyoming College-Jackson (CWC), JHOLI provides course work and certification for students wishing to attain college credits, and for those who simply want to know more and be better prepared for backcountry travel and recreation.  As an undergraduate professor, mountain guide, program director, corporate trainer, SAR trainer and business owner, I have been teaching, training and leading people in the outdoors for the past 23 years. I own and operate Jackson Hole Outdoor Leadership Institute, Inc., an educational think tank devoted to developing and delivering curriculum in the areas of avalanche education and prehospital emergency medical training in the urban and wilderness environment. Currently, I am an Adjunct Faculty member at Central Wyoming College and Northern Vermont University, American Institute for Avalanche Research and Education (AIARE) Level 1 & 2 Course Leader and Instructor & Pro Trainer, American Mountain Guides (AMGA) Single Pitch Instructor, Wilderness Emergency Medical Technician (WEMT), State of Wyoming EMS Coordinator, Evaluator & Instructor, American Heart Association Instructor and American Red Cross Instructor. I support the interests of education through my involvement as a member of the Education Review Committee for the American Avalanche Association and Advisory Board Member for AIARE. In my free time you can find me sliding on the snow, running over the dirt and scrambling over the rocks in the Tetons. Please feel free to contact me for consulting in any of my areas of expertise. I was born and raised in the great state of Wyoming and am a life-long resident of Jackson Hole. Growing up having the Tetons and the Absaroka’s as a playground gave me a huge passion for remote wilderness locations. At a young age I knew that whatever I decided to do in life it had be based in the wilderness.  I grew up climbing, backcountry skiing, backpacking, fly-fishing and working on the family ranch. After attending college in Arizona I decided to return to Wyoming to work in the outdoors. Realizing I had a passion for outdoor and experiential education I became a field instructor for the National Outdoor Leadership School (NOLS) in 2010 and have had the opportunity to work in remote areas around the world. I am currently an instructor for Jackson Hole Outdoor Leadership Institute (JHOLI), a Field Instructor for NOLS (teaching backpacking, winter backcountry, and lightweight backpacking courses), a Wilderness Emergency Medical Technician (WEMT), and a Team member on Teton County Search and Rescue (TCSAR). Passions include drinking large amounts of coffee, trail running, mountain biking, backcountry skiing or anything else that keeps me in motion. When not in the mountains, you can find me with my wife passing on our passion for all things Wyoming on to our child. I was born in Japan to a military family, and by the time I entered school I was already living in my third country. This may have planted the seed for my love of travel. I initially moved to Jackson the day after graduating high school to work in Grand Teton National Park. I then began splitting my time between Alaska and Jackson for the summers and winter, while going to university during the spring and fall seasons. My friends finally convinced me to try Jackson year round. Other than the temporary relocating to the French Alps twice and Canada once (remember that travel bug?) Jackson has truly been my home for my adult life.  I have worked as a commercial fisherman in Alaska, a volunteer climbing ranger on Denali, as an Urban and Wilderness EMT, a ski patroller, ski instructor, and as a ski, backpacking and wildlife tour guide. I am also a 20 year volunteer on Teton County Search and Rescue. In the summer you can find me climbing, hiking, biking, and the occasionally backpack trip. I was born and raised in Dirty Durham, North Carolina. I moved to Jackson for the winter of 2005-06 and decided this was home. I’ve been a guide at Mad River Boat Trips since 2007 and working full-time for Jackson Hole Fire/EMS as a Firefighter/Paramedic. I am also a volunteer for Teton County Search and Rescue since 2015.  My most recent adventure had been starting my own company Page and Company Collection based here in Jackson. I enjoys skiing, snowboarding, biking, fly fishing, river sports, and just about anything outside with friends! Dr. Smith practices Emergency Medicine in Jackson Hole, Wyoming and is Clinical Assistant Professor for the University of Washington School of Medicine, as well as the Medical Director for the US National Park Service.  Locally, he serves as the Co-Medical Director for Grand Teton National Park, Teton County Search & Rescue, Bridger Teton National Forest, and Jackson Hole Fire/EMS. Dr. Smith also serves as a Lt. Colonel in the U.S. Army Reserve Medical Corps. LTC Smith has practiced medicine around the world on 6 continents, from the ‘Baghdad ER’ to Easter Island. His combat experience combined with his pre-hospital EMS experience as a Paramedic, and his technical Search and Rescue skills have lead to numerous speaking engagements at Wilderness and EMS conferences/seminars around the world. AJ Wheeler, MD, FAWM, DiMM is an Emergency Physician in Jackson Hole Wyoming and trail runner who enjoys all types of outdoor pursuits.  Dr. Wheeler is Co-Medical Director and active member of Teton County Search and Rescue and Co-Medical Director of Grand Teton National Park EMS and Bridger Teton National Forest.  Dr. Wheeler also works actively with Jackson Hole Ski Patrol and Grand Targhee Ski Patrol whose medical direction is obtained through his Emergency Medicine Group.  He also is associate faculty at the University of Utah and works closely with the Wilderness Medicine Fellowship there to provide an experience in Search and Rescue and Research into Wilderness Medicine. Nancy Bockino grew up in the mountains of Idaho, Montana and Washington. She began climbing, backcountry skiing and working as a field ecologist in the early 1990’s. Nancy moved from the Cascades to Jackson Hole Wyoming in 2000 and fell in love with the mountains, whitebark pine trees and the local community. Nancy keeps quite busy working as an ecologist caring for whitebark pine in the Greater Yellowstone Ecosystem, an AIARE Level 1 and 2 Course Leader, a member of the AIARE Instructor Trainer Team, a professional member of the AAA, a part-time guide for Exum Mountain Guides, an instructor for Jackson Hole Outdoor Leadership Institute, an EMT and member of Teton County Search and Rescue and the rescue team at Grand Teton National Park. Nancy also has a teaching certificate and a graduate degree in Ecology and Botany. Gratefully so, Nancy spends nearly every single day in the mountains. She has a passion for sharing the experience of the blissful freedom, happiness and empowerment that comes with knowing how to respectfully travel through and play in the mountains. Ben got his start in the hills of the Midwest and became enthralled with the Tetons during his first visit in 2010. He visited regularly until planting roots in 2013. Since completing his undergraduate studies in Anthropology and Environmental Studies he has continued to further his education in pursuit of a career in the outdoors. He is a Wilderness First Responder, AIARE instructor and holds a Level 3 Avalanche Certification through AIARE. His exploration into snowboard-mountaineering has allowed for great introspection towards how he views the mountains. He strives to balance safety and ability to further his progress as a leader in the backcountry. His aspirations are to continue exploring the mountains of the world while promoting safety on and off the snow. He is most in his element while exploring the wilderness on snow, rock, dirt (and recently even water). His passion for the outdoors fuels his development as an instructor.  He finds his way around the mountains via splitboard (aka: split-skiing) and will gladly show you how his mode of transportation is superior to the archaic two plank system. In his eyes, winter is always just around the corner. I’d call myself a full-time part-timer. I work as a mountain guide for OutdoorGearLab.com and as an educator in various outdoor contexts. I grew up in the Northeast. Lived most of my adult life in the Eastern Sierra of California. I’ve most recently put down roots in “Wydaho’s” Tetons and try to get to Alaska or South America for big mountains and to the Northeast for family at least once a year. Kailey Mckenna grew up in the mountains, rivers and lakes of Maine, where she cultivated a life long passion for skiing.  After participating in the NOLS outdoor educator semester in the Rocky Mountains she relocated to Durango Colorado to complete a degree in Adventure Education from Fort Lewis College. During this time she grew a deep passion for mountain travel including backcountry skiing, mountaineering, rock climbing and kayaking. Kailey continued to grow her backcountry skiing education in the San Juan mountains of Colorado and the Tetons of Wyoming. She is a Wilderness First Responder and holds and AIARE 2 certification with continuing education of her AIARE ITC this winter season. Kailey has worked as a sea kayaking guide, hard ice climbing assistant guide, wilderness therapy instructor, and general outdoor education instructor. She looks forward to advancing her role as an avalanche instructor and student of wild places. As a New Hampshire native, I grew up with the White Mountains in my backyard, where I developed my passion for snowboarding, running, and climbing. I received my Bachelors of Science in Adventure Leadership at Northern Vermont University, hold a Professional 1 certification through the American Institute of Avalanche Research and Education (AIARE), and am a SOLO Wilderness First Responder.  SOLO wilderness medicine is the oldest continuosly operating school of wilderness medicine in the world.  Prior to AIARE, there was no nationally recognized curriculum for avalanche education in the USA.  The American Avalanche Association (AAA) has ‘recommended guidelines’ that AIARE adheres to, however, the AAA has no unified curriculum.  The Central Wyoming College- Jackson Campus offers site-bound students in Teton County and surrounding regions access to degree programs, workforce development, continuing education, and community service classes.